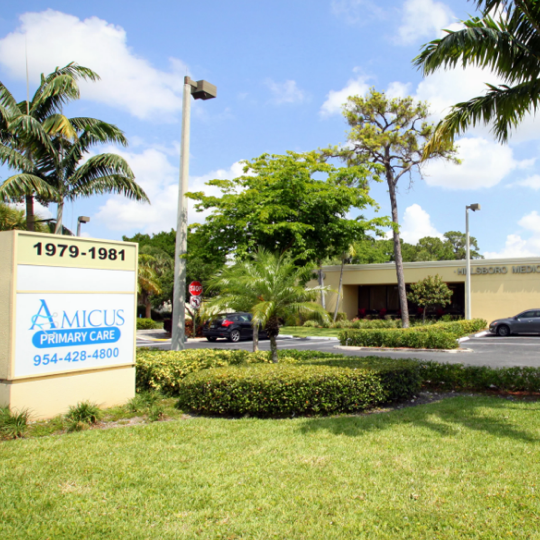 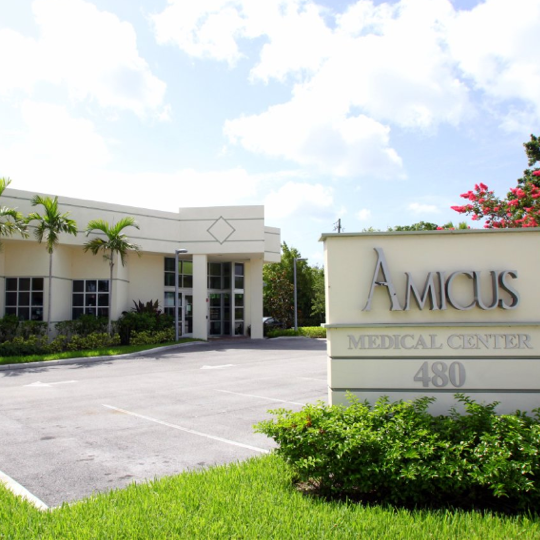 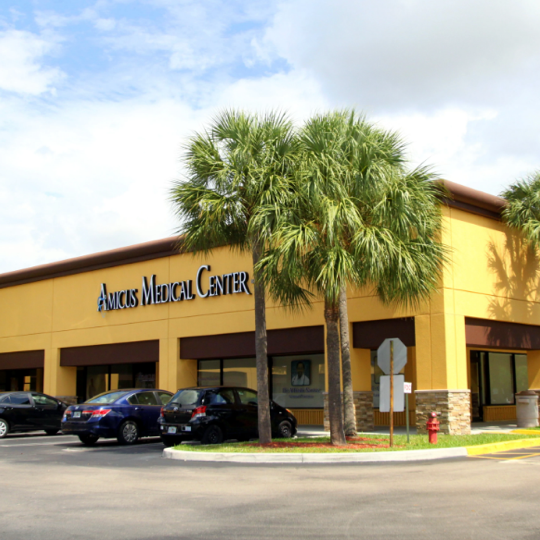 Amicus counts on a dedicated team of health care professionals who specialize in offering top quality family care. 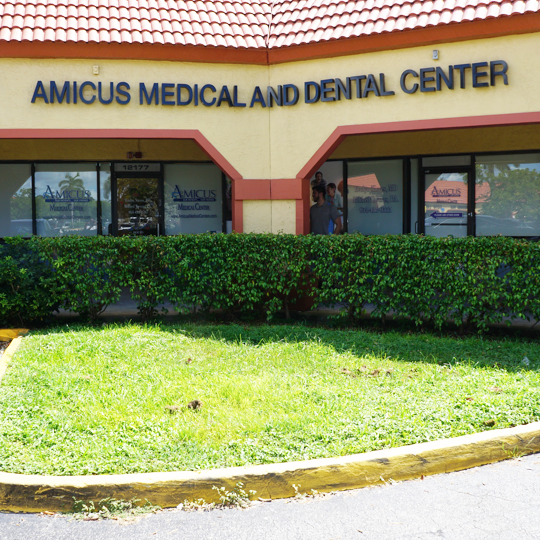 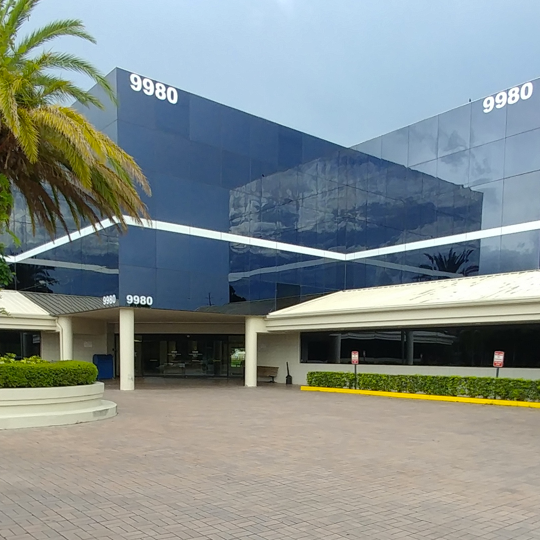 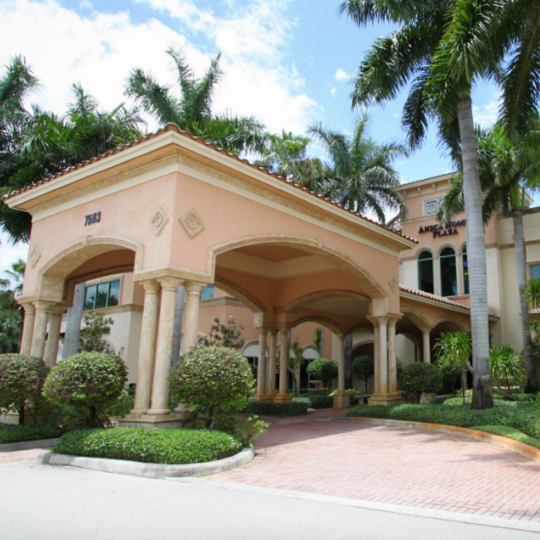 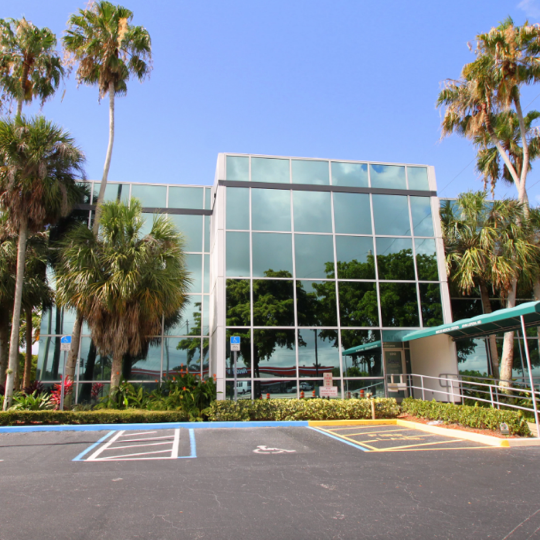 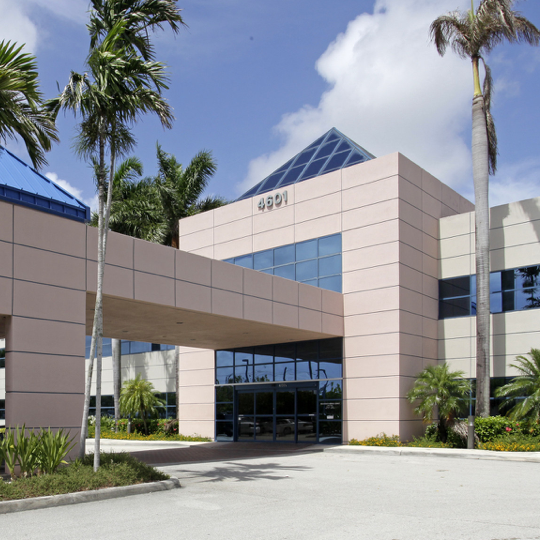 A graduate of Florida International University, Marie has been working in the medical field for over six years. 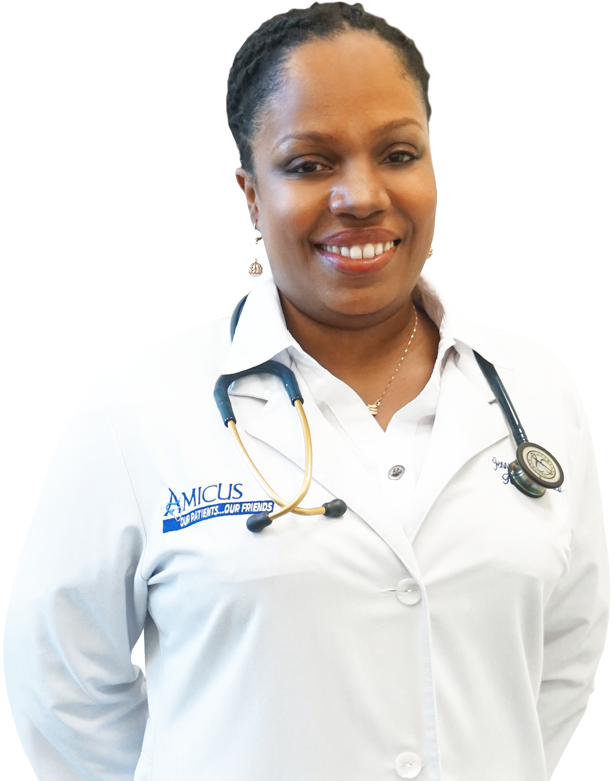 Whether you're looking for a primary care physician for family or for yourself, Marie is ready to become your neighborhood nurse practitioner.